Have you heard the news? 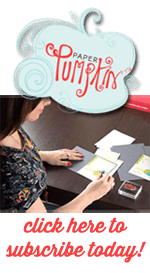 Stampin Up has updated the Clearance Rack and there are some amazing deals. Most of the products are more than half off their original price. There are quite a few embellishments and paper packs listed, some dies and punches too. 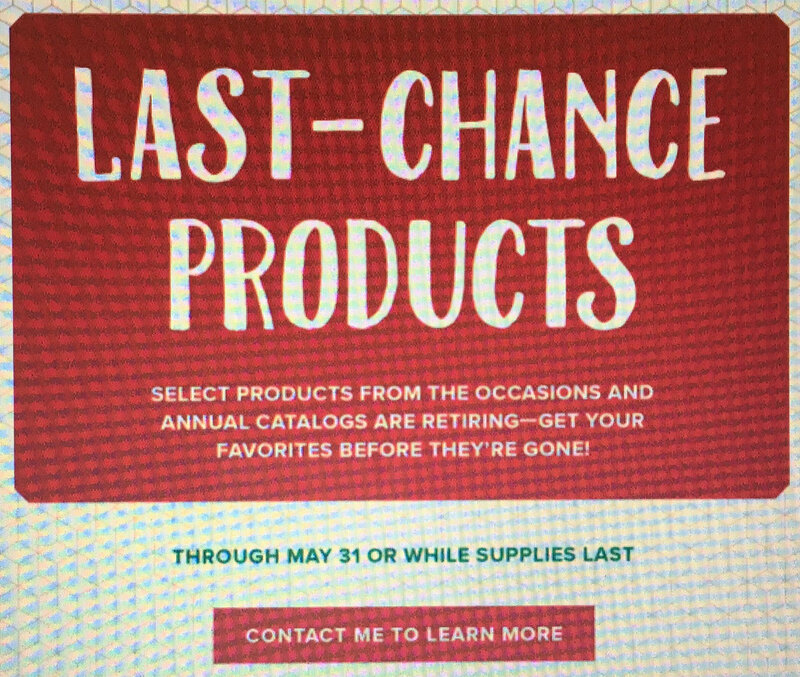 This is your last chance on these already retired products and at these prices, you don’t want to pass up on these deals. Last night was our monthly Downline meeting and we had a ton of things to talk about with the upcoming Color Revamp. What does this mean for you? Well, we have 18 colors that are going away permanently and 18 new colors coming in. You can see the retiring colors on the Last Chance link in my store and I’ll have more information on the new colors in a little bit. Anyway, it’s big news to us right now. We always do a card swap at our Downline Meetings. I love doing this because then we get ideas for stamp sets that we may not own. And we all have different card styles too. This month’s theme for the swap was Spring and I couldn’t resist pulling out the Whole Lot of Lovely pattern paper again. I love the floral patterns in this paper. For the sentiment in the center, I stamped my white cardstock first with the greenery. Then I heat embossed the “sending lots of love” right over the top. 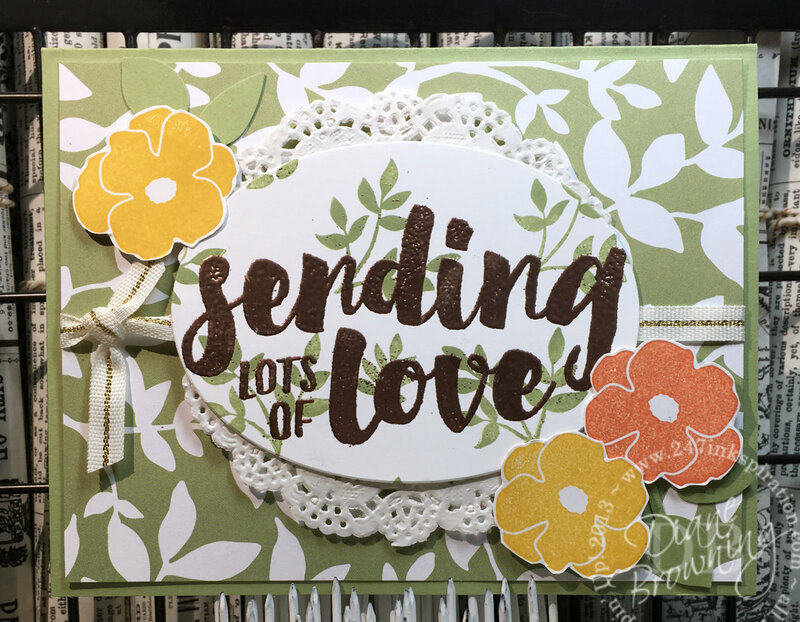 That copper embossing powder sure gives the card that wow factor on that huge sentiment. The flowers are hand cut and added around the oval sentiment. Be sure to check back next week, I will have my OnStage Recap for you. Lots of great news that I can’t wait to share.